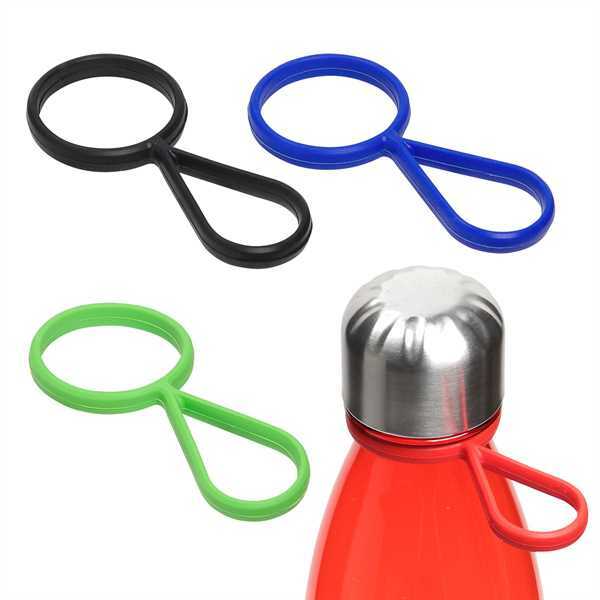 Stow 'N Go is a silicone bottle ring that attaches to most bottle necks for easy carrying. Size: 0.375 " x 1.5 " x 0.25 "
Ship Weight:Shipping is UPS, FedEx, or truck line by request. USPS is available for APO addresses only.